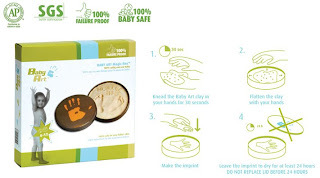 A simple casting kit in a self-contained tin, this material is 100% safe for baby's skin. 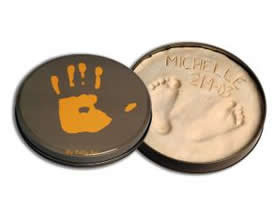 It is a perfect gift for relatives or an adorable keepsake of child. Suitable for use with children aged 0 - 12 months old.